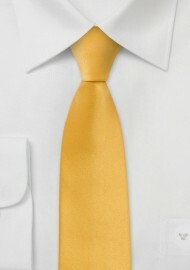 Neckwear designer Puccini now offers one of their best selling yellow summer ties in skinny width. Perfect for the modern man who appreciates modern European cut suits as well as fitted dress shirts. 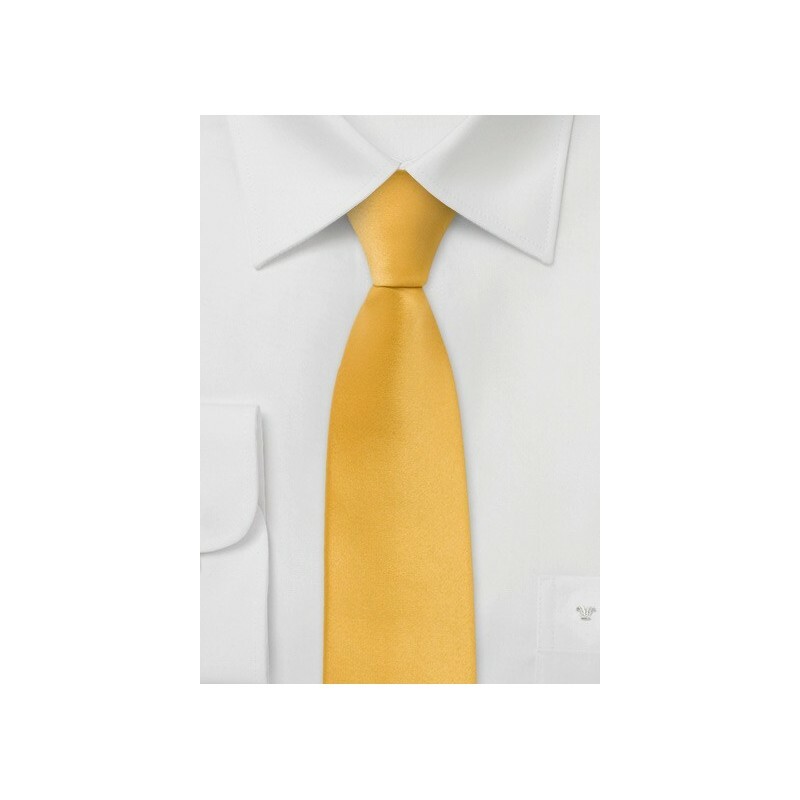 For best results pair this skinny yellow tie with a navy linen suit, fitted white shirt, and brown dress shoes or classy loafers. Made from microfiber. Length: 58", Skinny Width: 2.25"